The Beach Villas are on the 2nd lagoon(closest in photo). The Four Seasons (White Bldg) and Disney Aulani (Brown Bldgs) are on the 1st Lagoon (the farther lagoon in the above photo). 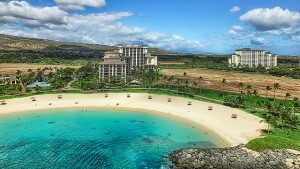 Photo shows Marriott Beach Club at Ko Olina on 3rd lagoon and 4th lagoon with marina located behind it. 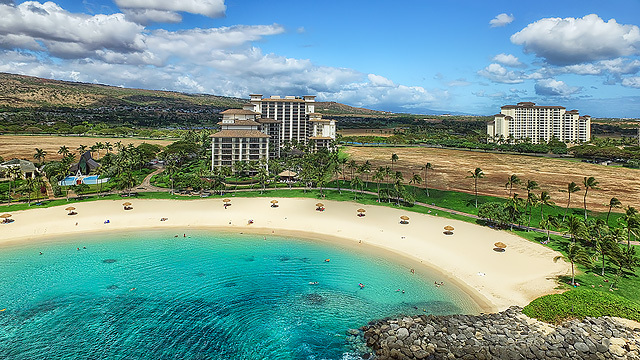 Primary guests are Marriott Time Share owners, but there are available rooms available for rent. Prices will vary depending on size of room (Studio to 3 BR’s), season and view. Additional costs for parking, resort fees and/or additional guests may apply. 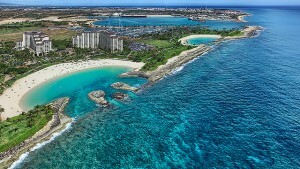 Beach Villas at Ko Olina 6 night minimum stay ~ Ocean front property, individually owned and zoned resort . 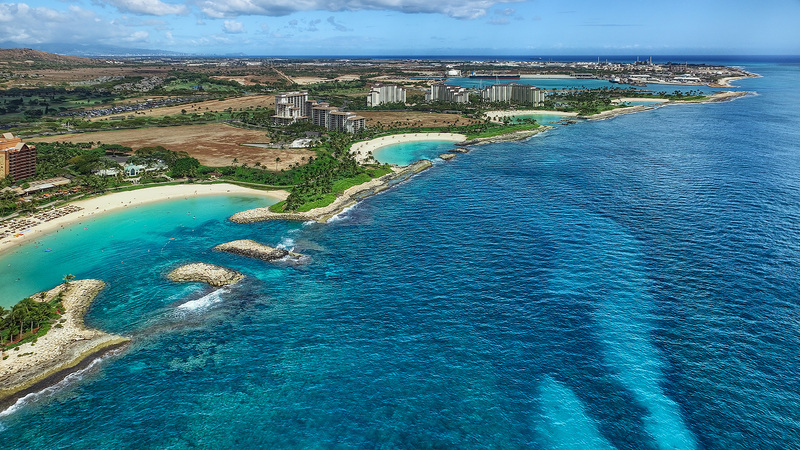 Lagoon 2 with the Beach Villas at Ko Olina Center Stage. 2 and 3 BR villas between 1,200 and 1,600 square feet. Luxuriously appointed villas with personal attention to your individual requests. Located on 7 acres of private property with First Class grounds, pools and amenities. Prices on villas depend on Size, View and Season. Prices when purchased ranged from $850K to 2.5MM and nightly rates vary based on the villa. Each villa includes snorkel sets, beach towels and chairs, boogie boards, ice chest and parking for up to 2 cars. 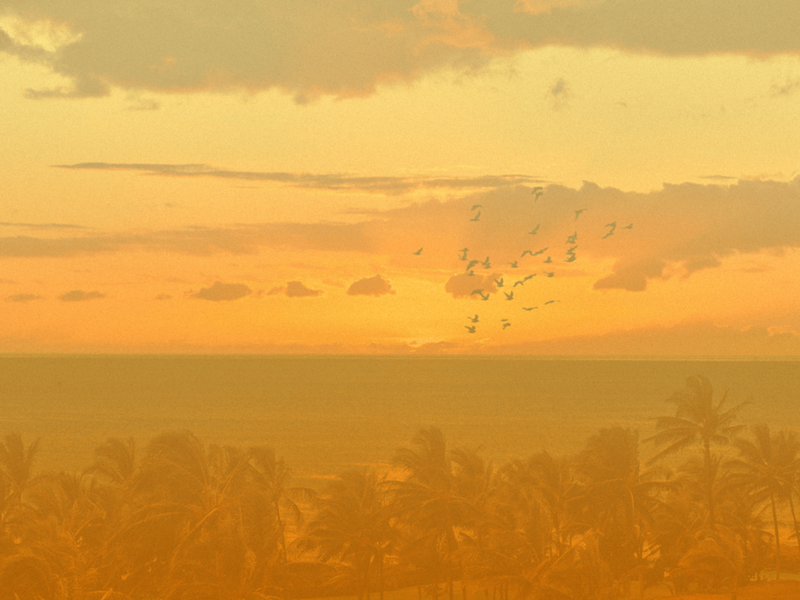 Taxes of 14.96%, exit cleaning and a one time fee of $68 for the amenities. There is also a $1,000 deposit for the initial reservation and security purposes. It is refundable upon the conclusion of your stay. Reservations may be made with an initial deposit of $1,000 and the final payment due 60 days from arrival. There are 5 residential neighborhoods available for 30 day minimum stay rentals as per county zoning and the Local Homeowner associations. 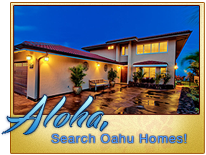 Rentals of less than 30 days with more than one tenant during that 30 day period are not in compliance with the Associations or Honolulu County and owner’s may be subject to fines between $1,000 to $5,000 per infraction, which can result in the property not being available. The Neighborhoods are all quite nice and values tend to follow the sale price range for the properties. All leases of less than 6 months have a tax liability of 14.96% ( General Excise Tax and Transient Accommodations) They will normally have an exit cleaning fee and an electrical allowance with tenant responsible for excess usage. Monthly rent + 14.96 % taxes + exit cleaning fees + electrical allowance with parking included = Monthly rent. Monthly rental price can range from 25% to 50% higher than the long term monthly rent and a 2 BR furnished rental might be $4,000 to $4,500 / mo for 1 month plus 14.96% or $3,100 / mo plus electric, cable and internet and 4.5% taxes for a 12 month lease. 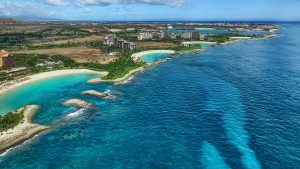 The Ko Olina residential neighborhoods are below with the approximate price range of the homes in each of the neighborhoods for value reference. 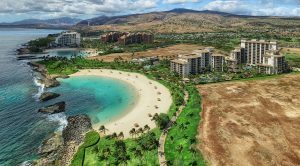 Ko Olina Kai Pricing from $600K to $750K with 2 BR’s with 1,125 sq ft, 3 BR/2BA with 1,425 sq ft and 3 BR / 3 BA 1,625 sq ft.
Ko Olina Fairways Pricing from $500K to $600K 2 and 3 BR’s across from Ko Olina Hillside and equally farther from the beach.